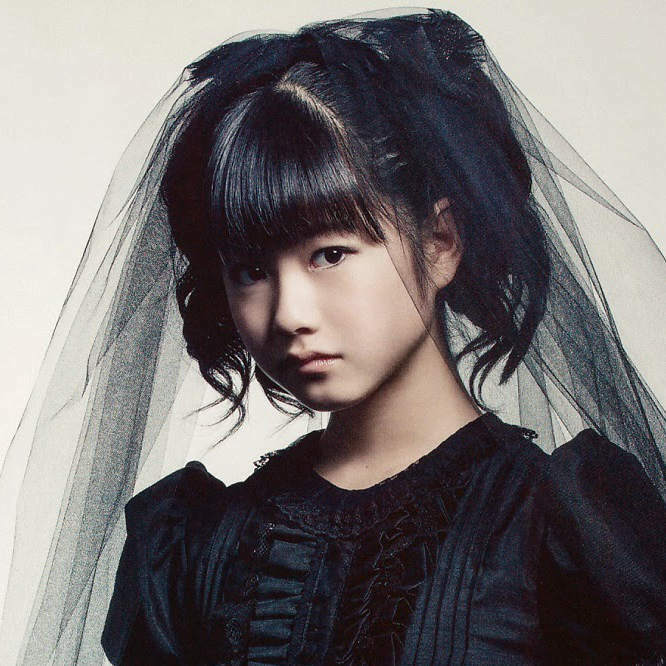 Suspicions were raised when the video for Babymetal’s new single “Distortion” was released in May without a proper shot of the band members in it, and all but confirmed by her absence from the American and European festival tours, but now it’s been officially announced: Yui Mizuno (aka “Yuimetal”) has split from the group, and is now hoping to pursue a solo career. To be honest, I’ve been a little concerned for her safety ever since learning about her accident during the Live at Budokan: Red Night show, so this news almost came as a relief to me! In theory they could decide to replace her with another graduate of the Sakura Gakuin idol academy that originally launched them, but it seems as though Su-Metal and Moametal are going to soldier on as a two-piece for now (plus the backing band, obvs.) So, best of luck (and health) to all of them, as they walk their separate paths. The new-new single, “Starlight”, sounds pretty awesome… though the video is kinda blah, with some random post-apocalyptic-types screaming in a desert, and no sign of our heroines… unless that’s supposed to be their eyeballs at the very end…? This entry was posted in Rants about Music and tagged Babymetal, Distortion, Live at Budokan, Live at Wembley, Moa Kikuchi, Moametal, Red Night, Red Night & Black Night Apocalypse, Sakura Gakuin, Starlight, Su-metal, Suzuka Nakamoto, Yui Mizuno, Yuimetal. Bookmark the permalink.